All these cakes are custom, edible works of art to enhance your specific celebration. They not only help "mark the moment", but are a delicious dessert for your guests. Carri welcomes special requests! 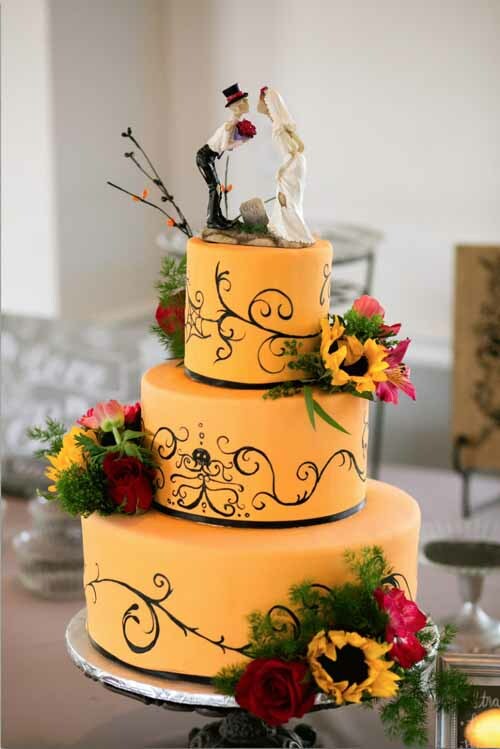 Wedding Cakes are symbolic of the sweetness of marriage and an active focal point of the reception. We create your own custom, delicious cake based on anything from details on a wedding dress, invitations, colors or enjoyable activities. We make your dream cake happen! Carri also offers a complimentary anniversary cake. Your entire wedding cake is meant to be eaten the day of your wedding! Get in touch with Carri 2 weeks before your anniversary & she will make you a free 1st anniversary cake, she doesn't believe anything should be frozen for a year! Custom Cakes are a beautiful way to tie together a theme of these special events. They add that sweet touch to the day- Bugaboo Confections can add all sorts of sweets for these events! Every anniversary and birthday should be recognized, but if you have one you really want to celebrate, (25th wedding anniversary. 1st birthday, etc. ), there are so many ways we can do that! All 1st birthday cakes come with a complimentary smash cake for your little cherub! Above: 1st Birthday Cake w/ complimentary Smash Cake. 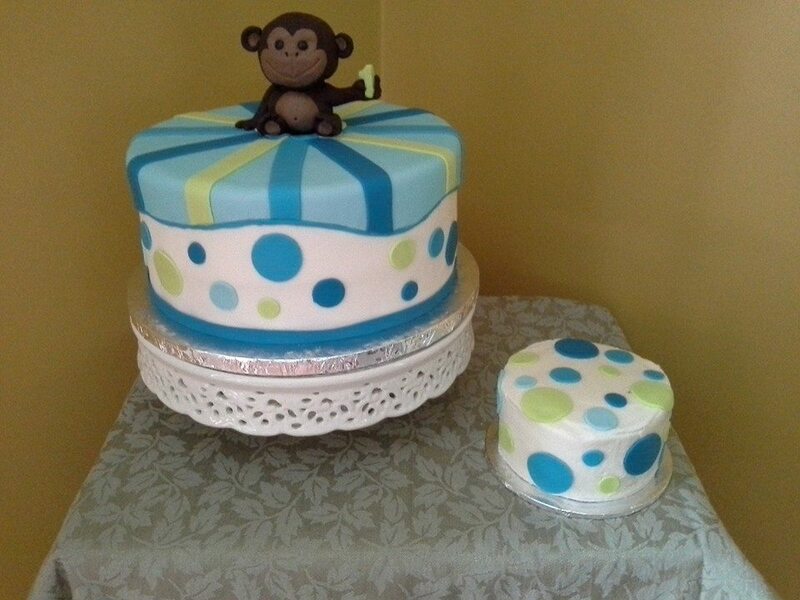 Contact Carri today to create your own cake! 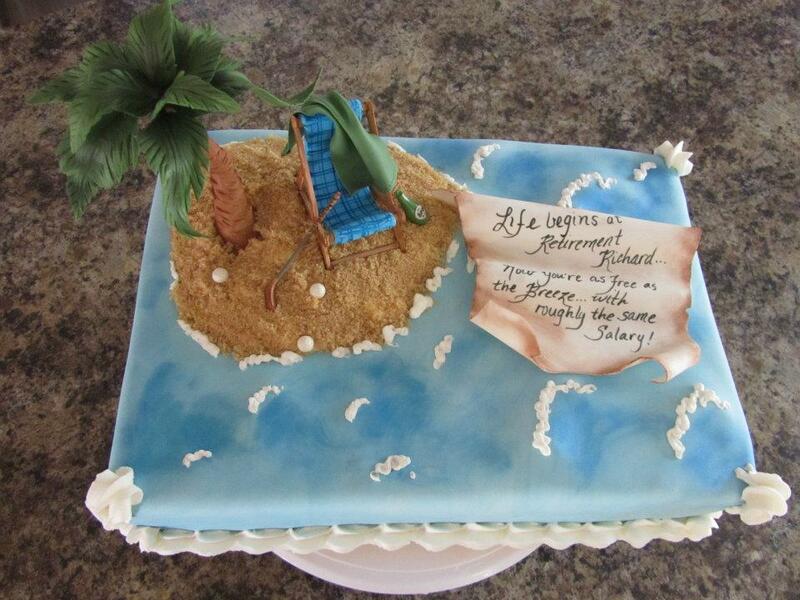 Groom's cakes emphasize a groom's hobby, talents, favorite sport, past-time or character. 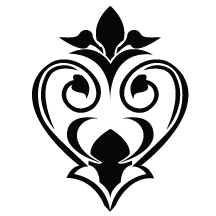 It is usually presented at the rehearsal dinner which was also big events in the south, but also can be presented at the wedding as well. BugaBoo Confections is pleased to offer this service. Cake pricing is based on what you want to surprise your groom with! Cakes start at $3.75 a serving, but average between $4.75 - $6.00 a serving with a $75.00 minimum per order. 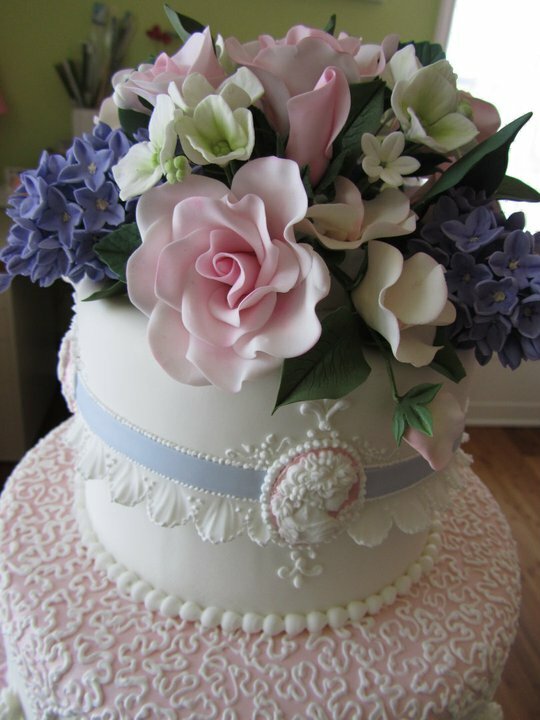 Wedding cakes start at a minimum of $250.00. Please remember that your cake is a "one of a kind" work of art and for that reason, a consultation is necessary in order to determine cost. Tastings & consultations are planned for one hour and are complimentary for wedding cakes. Smaller orders will be handled on an individual basis. For your consultation, in order to design your dream cake, please bring in any form of inspiration - pictures, invitations, dress pictures, flowers and cake pictures. Tastings and consultations are by appointment only. Please contact me to arrange an appointment. American Buttercream is standard with all cakes. Upgrades & additions are added per slice. ** Fillings can be customized with anything you can think of, such as: candies, cookies & liquors. The combinations are endless! All cakes are priced on a “per slice” price structure. ​** American Buttercream is included in per slice price. **Minimum price for a wedding cake is $250.00. Minimum price for occasion cakes is $75.00.